For the passionate motorcycle enthusiast, there is no better way to explore a new country than on two wheels with the wind in your hair, and Europe is home to some spectacular scenery and has some excellent roads to explore. 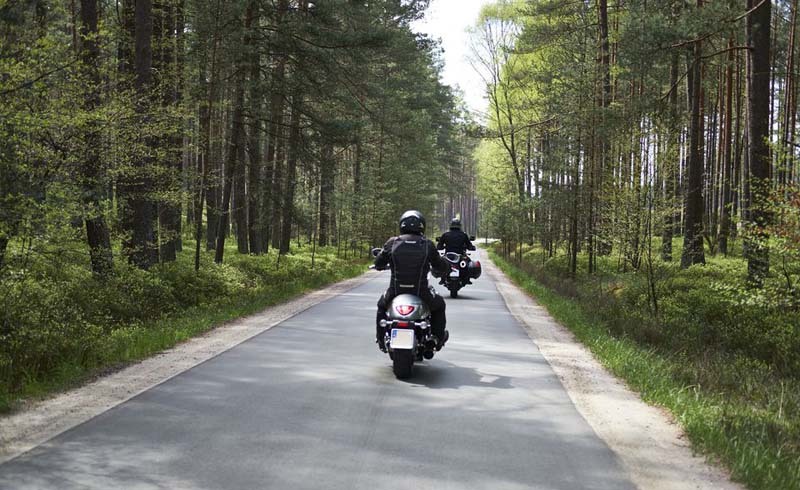 However, renting a motorcycle to take a long-distance trip in Europe can be a little daunting, but there are steps you can take to help it go as smoothly as possible. Renting a motorcycle is usually going to be a little more expensive than renting a car, but offers the adrenaline rush and excellent views that you could never get in a car. One of the first things to do when you rent a motorcycle is to check with the rental company to see what sort of insurance coverage you will receive as a part of the rental, and whether or not it is worthwhile upgrading your insurance if only third party cover is provided. 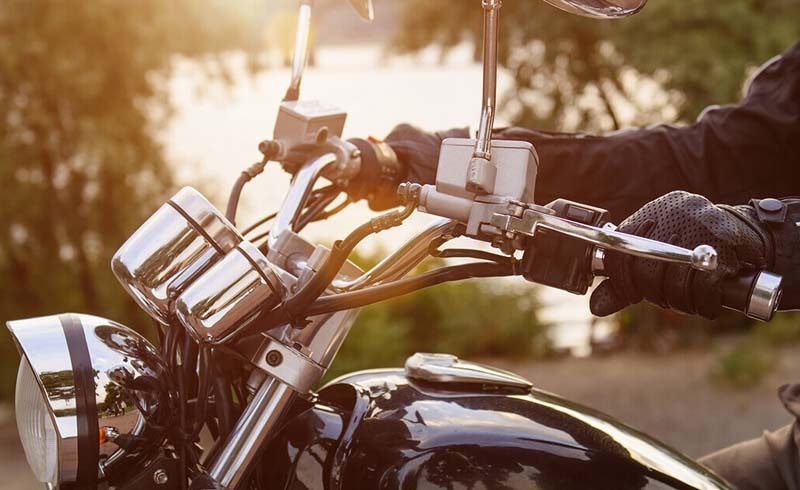 If there is no insurance coverage provided with the rental, it may also be worth checking to see if your motorcycle insurance policy at home does provide some sort of coverage when you travel internationally or rent a bike. Riding a motorcycle in a different country is exhilarating, but it is best to have a safety net like this in place in case the different driving habits or roads do catch you out. For the most part, riding in Europe is generally safe and there is very little crime to be worried about, but this is no reason to let your guard down and making sure the bikes are securely stored is a good precaution. A good solid disc lock is essential in order to secure the bike, and it is best not to leave any saddlebags or luggage on the bike overnight. If the parking provided by the hotel is to the front of the building, it may be an idea to ask if the bikes can be left in the back lot where any staff would park if there is such an option available, to help deter any opportunist thieves who spot the bikes outside. Since the introduction of the Schengen Agreement between twenty-six European countries in 1995, it has meant that for most people touring Central and Western Europe, border crossings have almost become a thing of the past. However, there are some countries such as Switzerland, Norway, and the United Kingdom who have chosen to stay outside this agreement, and this means that those transiting across those borders are subject to further checks. For US motorcycle travelers, make sure that you have your passport, insurance documents, and where necessary any visa documents ready to be checked. Driving standards in Europe are generally quite good and, in most of Europe, cars drive on the right-hand side of the road, with the exception to this rule being the United Kingdom and the Republic of Ireland. When you are traveling on a multi-lane highway or on the autobahn, the overtaking lanes are for just that, so drivers will expect you to pull back into the right-hand lane after overtaking a car. Speed limits are also common and regularly enforced across the continent, with kilometers per hour rather than miles per hour being used to specify these limits throughout mainland Europe. One useful option to consider if you are thinking of taking a motorcycling holiday to Europe is to join one of the many organized motorcycling holidays available across the continent. These will help to do a lot of the work for you, being able to arrange any visas and refueling spots and will also arrange the motorcycle rental on your behalf. While it may not give you the same freedom to roam, most of these routes will take in some of the spectacular roads across the country.